MobileHomeClassifieds.com - mobile homes for sale ads in Florida. 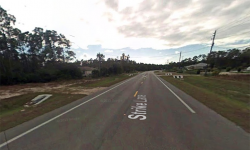 Use this site if you are buying or selling a mobile home in Florida! RV4SaleByOwner.com - RVs for sale ads in Florida. Use this site if you are buying or selling an RV in Florida! SWFClassifieds.com - a comprehensive business listing index for Southwest Florida. 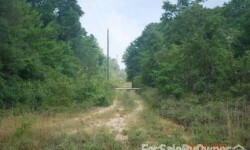 RVParksCampgroundsForSale.com - RV parks and campgrounds for sale from all over the U.S. including Florida. 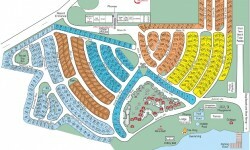 Use this site if you are buying or selling an RV park or campground in Florida!